From the twilight of the Romanov dynasty through les annees folles of Art Deco Paris to the jet-set seventies, Bals explores the nine most exceptional private costume parties of the twentieth century, in the most beautiful book ever produced on the subject. 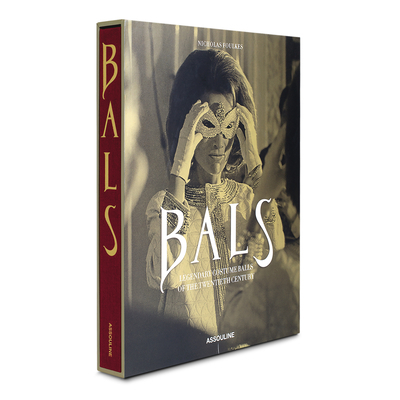 In addition to social commentary from (or about) colorful characters--including Paul Poiret, Truman Capote, and Cecil Beaton, who immortalized these extraordinary balls--Jacqueline de Ribes, Helene David-Weill, and Marisa Berenson share their vivid souvenirs in first-person narratives. This is the ultimate book on such a unique and captivating theme.